Bringing your car in for a service is a somewhat unique experience for most people. Regardless of whether your car is working and giving no trouble, or if it’s starting to show its age and kicking up problems from time to time, it is always worth having it serviced regularly to ensure it is performing at its optimum. Mechanics are like doctors, they understand cars better than the majority of folks, so it can be a little intimidating going to the garage and asking questions of them. However, just like you want a great doctor for your personal health, you also want to find a mechanic that you can rely on for all things related to your car. 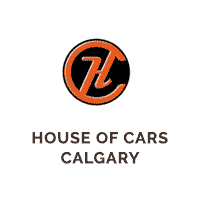 Here at House of Cars, we believe that a mechanic that is willing to talk with you about the car is open and receptive to your questions and seeks to allay any doubts you might have while delivering exceptional service each and every time is the gold standard. But, if you are about to bring your car into a garage for the first time, or have moved to a new home and are seeking out your go-to professional, here are the 3 things to ask your mechanic next time you bring your car in for a service. 1) What warranties do you offer? Before you hand the keys of your car over, find out what kind of warranties they offer. What all car owners should try to find is a garage that offers both parts and labor warranties for the work that is done. In the event of the car breaking down again after you drive away, you need to know that you are covered and have a backup that will safeguard you from having to spend the same money all over again. Different garages will offer different kinds of warranties and guarantees, but it is always best to stay away from the ones that don’t. If they don’t have confidence in the abilities of their mechanics, why should you? 2) Can you prioritize the repairs? Naturally, any mechanic worth his or her salt will identify safety issues first and foremost and address these. However, where a mechanic returns with a list of problems that require attention, determining whether they can prioritize one over another and, if not, why, is important. Your mechanic should be able to explain the repercussions of not addressing one issue over another and what is actually possible. 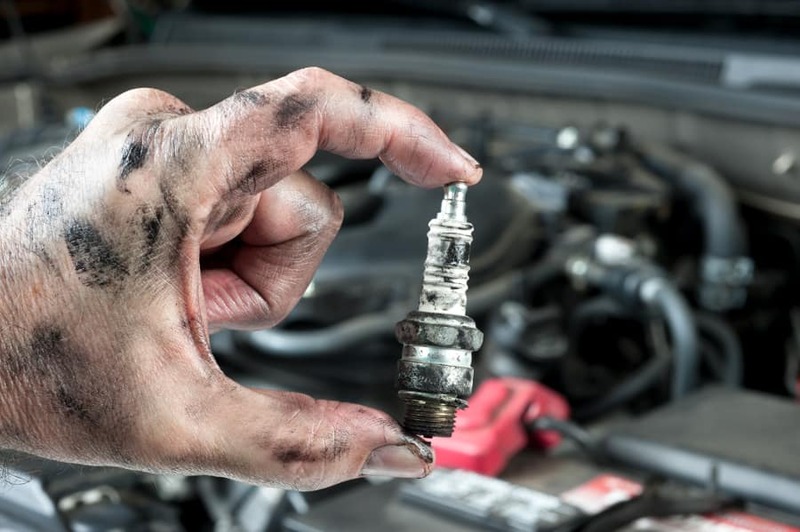 You will learn from this process and will also get a sense of your mechanic’s knowledge and diligence in terms or the work they do, and ensuring your car leaves their shop in a fit state to be driven. 3) Can I see the problem/old parts? This is a good way for those approaching a new mechanic for the first time to get a sense of its trustworthiness. Being able to see what is wrong with the car allows the mechanic to explain the problem to you while showing you where the fault(s) lie. Regardless of whether you understand cars or not, it affords you a chance to get a tangible sense of the work that is required. In instances where you chose to have the work completed without seeing the issue, when you return, asking to see the old parts is a good way to make sure that you are paying for work that was, in fact, completed. A good mechanic will have no issue showing you where the problems were and talking you through the work they did.